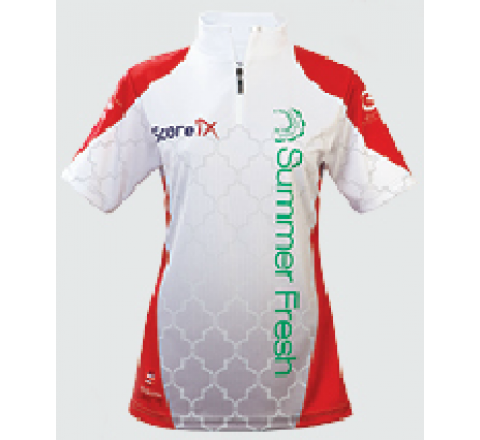 Custom embroidered and screen printed sports jerseys are a must have for all existing and aspiring sports teams. Coordinate colours, and embroider names and numbers for a stand-out team aesthetic that is both memorable and unique. Whether you need hockey jerseys, golf jerseys or yoga attire, we do it all! For sports teams that belong to schools, businesses, and organizations: Stitchy Lizard is the best answer to all your jersey-related needs. Affordable marketing never looked so good with our custom printed sports unifroms. Sports uniforms with your company’s name and logo are a great way to increase brand recognition while promoting corporate team building. If you’re looking for clothing for a charity or organization, custom uniform will help share your cause with as many people as possible by customizing your attire to make sure people notice you. Need sports jerseys for a school team? Get your matching jerseys quickly and customized to impress your opposing teams. Stitchy Lizard will work closely with you to ensure the final product is exactly what you had in mind. Stitchy Lizard’s durable clothing means the jerseys and jackets will last - people will keep these as souvenirs but also wear them for years to come. 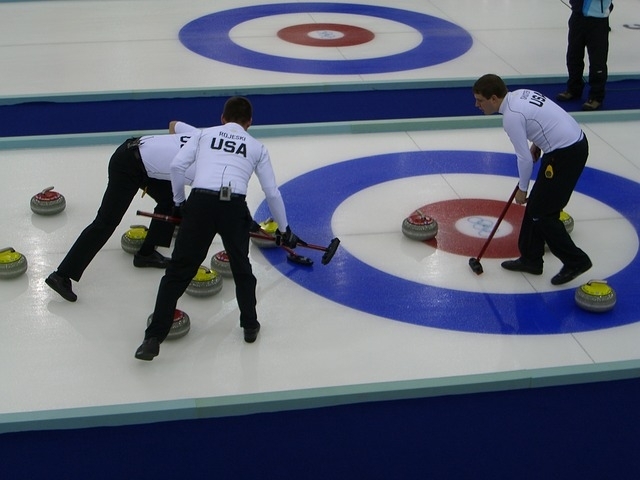 Our wide array of curling jerseys are the perfect addition to any sports team. 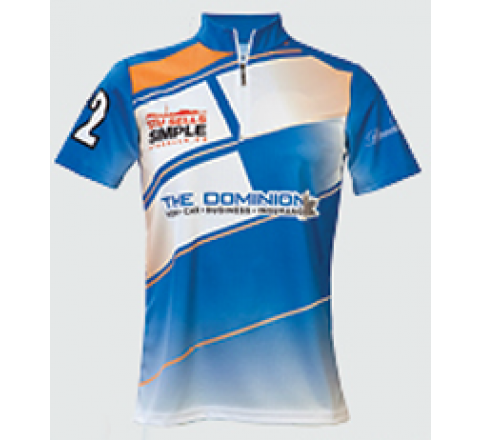 Our jerseys come in a range of fabrics, colours and styles, and are always ready to be custom embroidered or screen printed with your name, company name, logo, business info, and so much more for a unique and personalized final product. 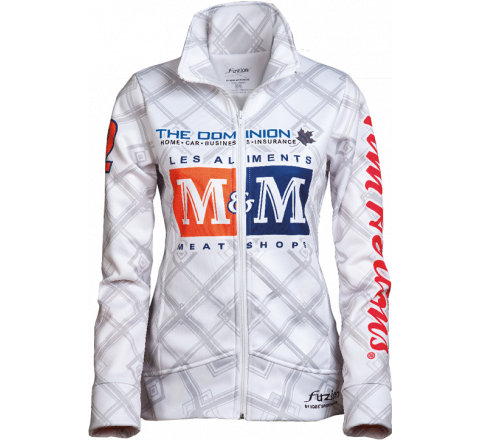 We offer promotional sublimated DARLEY and HARLOW style women's jackets, APEX and PURSUIT styles for men. Jackets are made with moisture wicking fabric with circulair technology and have anti bacterial properties. Our curling shirts are made of the same durable but lightweight fabric and come in a variety of styles for both men and women. Options for curling shirts also include FT2 dry-wick double knit fabric and styles with a v4 zip mock neck and flat lock seams. Jackets and shirts are available in a variety of colours: whether you're looking for a monochromatic finish or a two-toned multi-coloured outfit, we can make it happen. 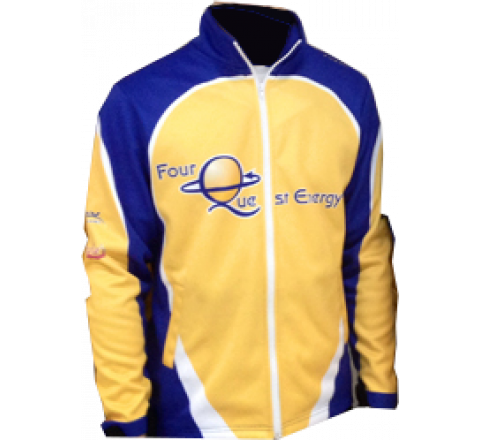 All our curling apparel is high-quality, long-lasting and durable to maximize the lifespan of your beautifully customized attire. 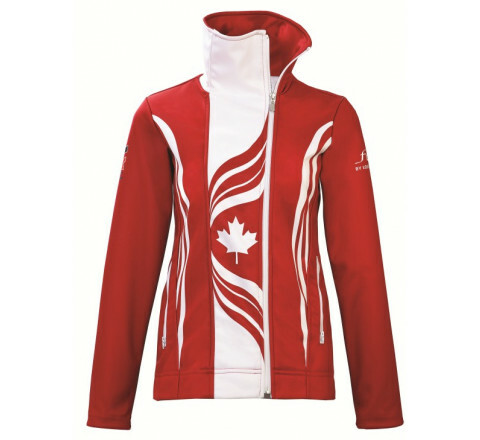 Give us a call today and start designing your ideal, custom embroidered and screen printed curling attire. Your team will thank you later.